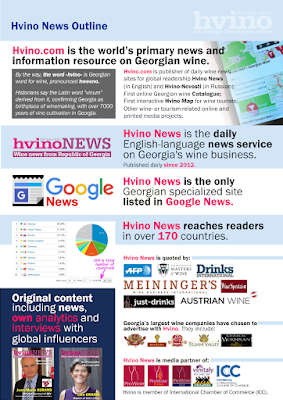 Hvino News and Novosti Hvino are looking for new owner. If interested, send us a message. 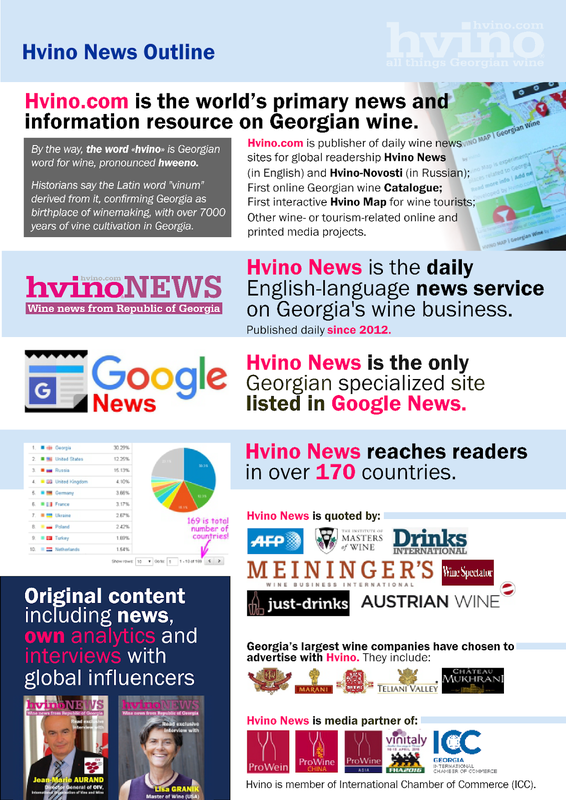 Hvino News and Novosti Hvino are Georgia's primary wine business news sites, published since 2012 in English and Russian, reaching professional readers in 170 countries. 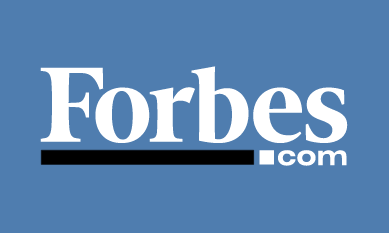 Web traffic is over 2 million visits. And please check out our new media project Caucasian Journal. Followers and likes are welcome! 24.01.2019 (Hvino News). Today our special guest is Florian VAN DER BELLEN. A number of mass medias recently trumpeted the news about the son of the President of Austria, who is planning to live and work in Georgia. Alexander Kaffka, publisher of Hvino News: I think you must be tired of answering the same questions about your father, President Alexander Van der Bellen, and about your interest in Georgia. But let us make this interview different. You are starting a business in Georgia, and every new company needs support. Our publication helps in promotion of those who want to make Georgia better-known and more attractive to investors and potential clients. Our readers are business people interested in Georgia, from nearly every country of the world. So let us help to spread your message to potential clients. You may start with telling about yourself. Florian Van der Bellen: First of all, I would like to thank you for your interest. Let me start by saying, that I have always been and still am Florian Van der Bellen. In 2016 it happened that my father was elected president of Austria, but that is his achievement, not mine. Realistically, it did change my life in the sense that people became more interested in what I do, which is not a bad thing. AK: Your professional experience is related to Austria’s Tyrol region. What made you change your focus, after many years in Tyrol? FVdB: Tyrol is where I come from. I was born here and spent many years of my life here. But I have also lived and worked in many other countries, like Germany, Switzerland, Romania and Australia. Tyrol, with its beautiful mountains in the heart of the Alps, is quite similar to your Svaneti region in many respects. I did not really plan to move away again, until I came to Georgia for the first time in April 2017 – and about ten times since then. I am in love with your country, and I see so much potential and many business opportunities in Georgia that I could not resist but follow my heart and my business mind. AK: When you decided to work elsewhere, did you consider other potential countries, or just Georgia? 20.01.2019 (Hvino News). 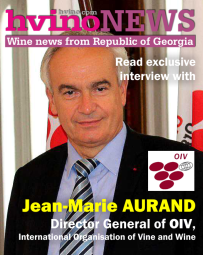 Hvino News is continuing a series of exclusive interviews with people in Georgian wine business, who previously followed completely different career paths, with serious professional accomplishments in areas very far from winemaking. 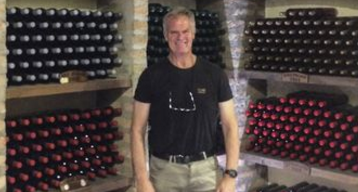 Today our guest is Andro BARNOVI – a natural winemaker and founder of “Wine Artisans”. Though he is only in his early forties, Andro’s professional background includes such positions as Deputy Defense Minister, Head of the Administration of the President of Georgia, Rector of National Defense Academy, and Governor of Shida Kartli (a region in Central Georgia). We are meeting with Andro Barnovi at his natural wine chateau near the city of Gori, where “natural” seems like a fundamental principle underlying everything – from the wines and food to furniture. Alexander Kaffka, publisher of Hvino News: Dear Andro, thank you for inviting over to your place. I know that your past professional experience is quite diverse, with a serious bias to politics and especially national security and defense. I hope we will talk about it today. But is it also true that you make your furniture yourself? Andro Barnovi: It’s a pleasure, Alexander, always welcome. Well… yes, that’s true. Everything you see around except, perhaps, piano, is my work. You see, what drew me to Tsedisi was the decision to put myself in the realm of nature and wilderness with minimal links to the world outside. I felt I needed to rejuvenate my energies and rethink everything I’ve ever thought and believed. So everything I try to do here are the bricks in the wall of my solitude. AK: How did it happen that you changed your trade from a politician to winemaker? That’s quite a transition. Have you ever thought about winemaking in your earlier years? Is it a family tradition, perhaps? AB: A family tradition, yes, but I didn’t know a lot about wine making. Had some experience of helping my father for years but that was rather sporadic, and I really had to connect scattered dots in one piece. Wine making is a big thing, you never cease learning once you stay in the field. Mistakes make you a better winemaker provided that you care about quality and respect what you do. Of course, it is a serious, multidimensional science and one has to read extensively to model everything in the brains, which takes time and requires devotion and certain learning skills. 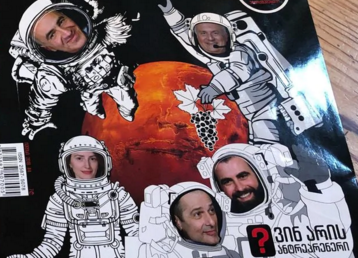 08.01.2019 (Hvino News) Yesterday's issue of The Washington Post featured an article focusing on possibilities of growing Georgian grapes on Mars, entitled "White wine on the Red Planet? Scientists in Georgia are hunting for a perfect Martian grape". Author Amie Ferris-Rotman argues that, since Georgia promotes itself as the world’s birthplace of wine, "it seems only natural that the country is trying to figure out what varietal might be sipped one day on Mars. That is the thinking behind the IX Millennium project, which is seeking to develop grapevines fit for the possible Red Planet agriculture pods". Nikoloz Doborjginidze, founder of Georgia’s Space Research Agency and an adviser to the Ministry of Education and Science, said: “If we’re going to live on Mars one day, Georgia needs to contribute. Our ancestors brought wine to Earth, so we can do the same to Mars". 27.12.2018 (Hvino News). 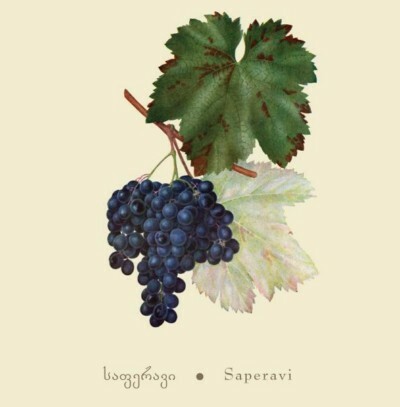 The basic typical organoleptic characteristics (markers) of Georgia's Saperavi variety have been identified by Georgian Sommelier Association with the support of National Wine Agency and Wine Laboratory Ltd. Within the frames of the International Sommelier Association (A.S.I.) 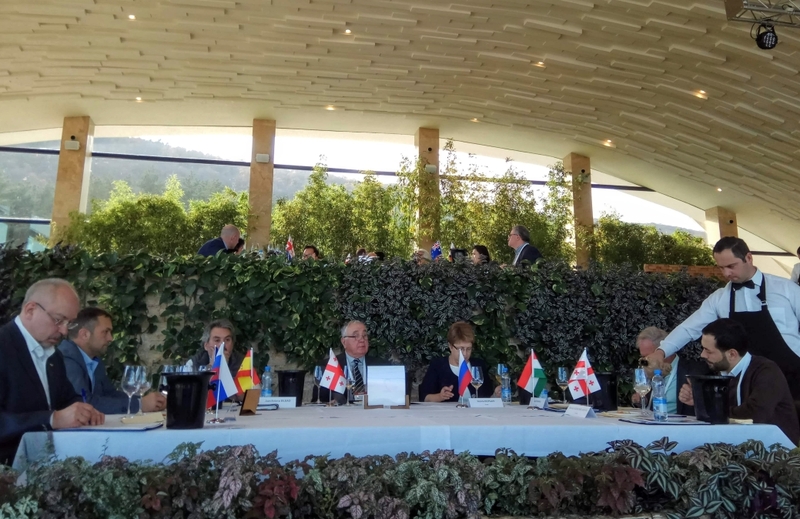 49th General Assembly held in Tbilisi, was arranged International Session of organoleptic identification of main aromatic and taste characteristics (markers) of Saperavi – “Saperavi Grand Tasting”. More than 200 professionals participated in the session: the full members of the Georgian Sommelier Association, the leading Georgian oenologists, the Presidents of National Sommelier Associations of 63 countries and the best sommeliers of the World and Europe of different years. More than 70 samples of the country’s best Saperavis were presented. The results were summarized recently. 18.12.2018 (Hvino News). For a professional diplomat, His Excellency Ambassador Lukas BEGLINGER has made a very unusual career twist. 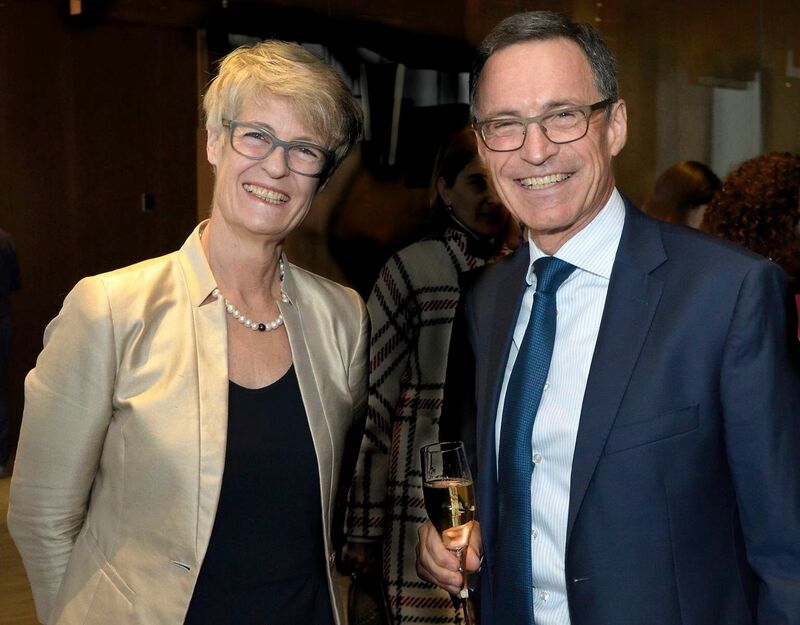 At a recent farewell reception in Tbilisi, he announced that he opted for early retirement from the Swiss diplomatic service. The reason why he left a prestigious government job is that he and his wife decided to stay in Georgia, and to focus on something completely new – the Georgian wine export. 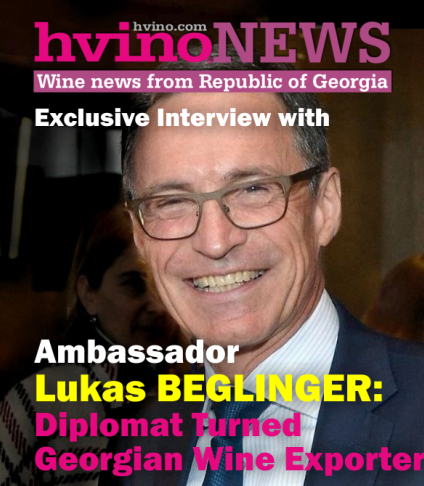 In an exclusive interview to Hvino News, Mr. Beglinger answered our questions, uncovering what motivated him to trade a comfortable ambassadorial position for a somewhat unpredictable private entrepreneurial venture. Alexander Kaffka, publisher of Hvino News: Dear Lukas, thank you for your time. Formally, you are not an official anymore. But, in the eyes of many people, you will remain a very influential figure for many years to come. A decision such as this one must have a political dimension, especially now in the aftermath of presidential elections. It sends a strong message, confirming a high level of internal stability of Georgia, supporting the positive image of the country. Do you agree, and is this part of your intention? 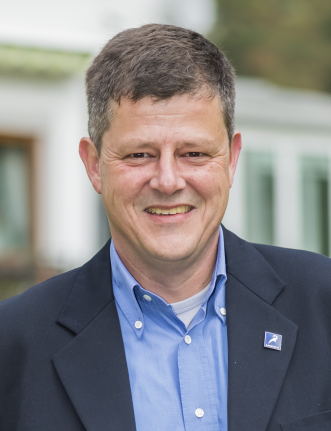 Lukas Beglinger: My early retirement from the diplomatic career was motivated by purely private, personal considerations, and so was my and my wife's wish to stay in Georgia. Of course, we would not have taken such a decision in the absence of sufficiently stable and favorable conditions in Georgia. In this sense, our decision reflects our optimistic view of Georgia's perspectives and our intention to continue supporting the Georgian people on their path towards a better life and increased prosperity. AK: My next question is not why, but when. When was the first time the idea of remaining in Georgia came to your mind? Perhaps there was some event, or a meeting with someone, which became a cornerstone affecting your decision? 10.12.2018. When archaeologists last year found traces of winemaking on 8,000-year-old pottery shards in Georgia, the tiny former Soviet republic claimed the crown as the world’s oldest wine producer. 24.11.2018. On a summer evening in 2006, John Wurdeman was painting a landscape in the region of Kakheti, in eastern Georgia, when a man driving by on a tractor invited him to dinner. Gela Patalishvili was an eighth-generation winemaker and he told Wurdeman, an American artist and musician who had settled in Georgia, that he wanted to give him a few rows of vines in his family’s vineyard. Wurdeman declined both offers, but Patalishvili persisted. A few months later he accepted the dinner invitation, having grown curious about the tenacious stranger. “At this point, I didn’t know if I liked him or hated him,” he jokes. After tasting Patalishvili’s wine, however, those feelings of ambivalence quickly turned to admiration, and their friendship blossomed into a partnership that has become one of Georgia’s most acclaimed wineries, Pheasant’s Tears. 13.11.2018 (Hvino News). International competition of wines and spirits EAWSC “Georgia – Homeland of Wine" was held under the patronage of OIV, in accordance with strict rules of international wine contests. The contest was organized by the Oenologists Union of Georgia. The international operator of the competition was the Moldovan company PPE, the owner of the brand "Eurasia Wine & Spirits Competition". The competition was attended by companies from Russia, Moldova, Georgia, Hungary, Slovakia, Czech Republic, Romania, Israel, Ukraine, Kazakhstan, Azerbaijan. In total 202 samples have been presented. According to the results of the contest, 58 awards were awarded: one medal "Grand Prix", 3 Great Gold medals, 31 Gold Medals, 23 Silver Medals. The Grand Prix Medal was awarded to the Moldovan brandy Divin "Imperiul călărași" (50 years), earning 96.9 points. Three gold medals "Great Gold" were awarded to the wines of companies Vazi+ , Götz Winery and Wine Company Shumi. 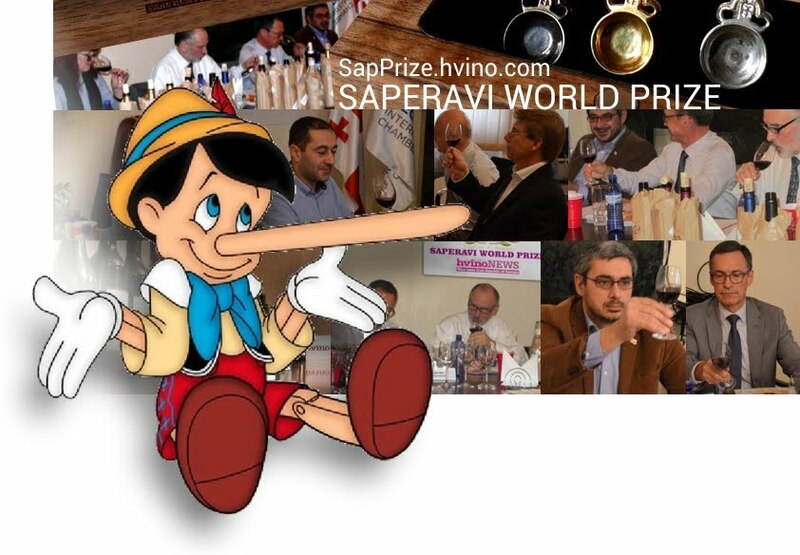 Another "first" Saperavi wine contest? 01.11.2018 (Hvino News) Georgian Wine Association (GWA) and National Wine Agency announced that "Saperavi's first international competition will be held on December 15-17 of the current year". The competition is supported by the Ministry of Environment Protection and Agriculture and the National Wine Agency. The head of the jury is a well-known British journalist and wine writer Andrew Jefford. 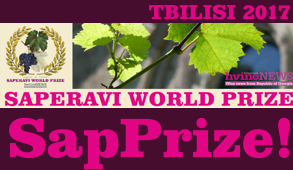 Hvino News, who organized the first international Saperavi contest "Saperavi World Prize" in 2017 (SapPrize 2017), is receiving letters from our readers and SapPrize contestants, who are surprised about GWA's statement claiming priority in organizing a Saperavi wines contest. In this connection, SapPrize organizing committee informed GWA as well as its member companies that it considers GWA's statement as misleading. "In general, we do not mind that someone else is using our idea, as long as it is done in a civilized way, and not for profit. But by claiming priority GWA is making a mistake, since the first Saperavi international contest is a historical fact, and its huge success is well documented by wide international media and television coverage", - said Inge Olsson, representative of SapPrize. "We are concerned about the reputational risks which this irresponsible behavior may cause". 31.10.2018. On November 7-8 international tasting of Eurasian wine and spirits “Georgia – Homeland of Wine" will be held in Georgia. Competition is organized under the patronage of International Organization for Vine and Wine (OIV). 20 authoritative tasters and journalists from leading winemaking countries are invited as judges of competition, including the president of OIV Jean-Marie Aurand. The competition will be held on the territory of Bioli medical wellness resort near Tbilisi. On November 9, the winners of the competition will be announced and the closing ceremony of competition will be held at Chateau Zegaani, the oldest winemaking place in Georgia. Organizer of the competition is Union of Georgian Oenologists, co-organizer is Reserve wine store. Acceptance and retention of the samples will be provided by Reserve wine store. Interested candidates can call +995 595 225552. Hvino News is proud to be among the media partners of the IEWSC 2018. The details of participation can be found at official site. 31.10.2018 (Hvino News). American Food & Wine magazine in a recent issue answers the question "Where to drink Georgian wine in America?" An article under this title, authored by Vicki Denig, reads: "Whether amber colored skin-contact wines pique your interest, or a Merlot-based Saperavi blend [what's that? - HN] sounds more your style, Georgian wine has something for every palate—and America is interested. Here are some of the United States' best spots for drinking Georgian, right now." 26.10.2018 (Hvino News). Kakhetian Traditional Winemaking (KTW Group) opened a new “Wine House” complex in Patardzeuli, Kakheti's Sagarejo district. "Wine House" consists of a wine shop, a tasting room and an outdoor facilities. The opening ceremony was attended KTW's founder Zurab Chkhaidze, Governor of Kakheti Irakli Kadagishvili, and chairman of National Wine Agency Levan Mekhuzla. Visitors will have the opportunity to visit the Patardzeuli winery of the KTW Group, taste the wines under KTW brand, take part in the wine tastings, and get acquainted with the 8000 years old winemaking tradition. 18.10.2018 (Hvino News). On October 20 - 21, for the first time in Georgia the competition “Best Sommelier of Georgia – 2018” will be held within the frame of Georgian wine days “Gvinobistve”, organized by Georgian Sommelier Association and the National Wine Agency of the Ministry of Agriculture of Georgia. The competition will have a highly qualified jury, including foreign members, and the chairman will be the President of Georgian Sommelier Association, the founder of "Marani Khetsuriani" Mr. Shalva Khetsuriani. 15.10.2018. This weekend, Caucasus University announced that it will expand, opening a new campus in the town of Gurjaani to be called ‘Caucasus Wine University,’ which plans to accept its first class of students in the 2020-2021 academic year. The announcement was made during the 2018 Gurjaani Wine Festival. Member of Parliament, Gurjaani Majoritarian Davit Songhulashvili presented the project to the Minister of Education, Science, Culture and Sport of Georgia, Mikheil Batiashvili, Head of the National Tourism Administration Giorgi Chogovadze, and other guests. 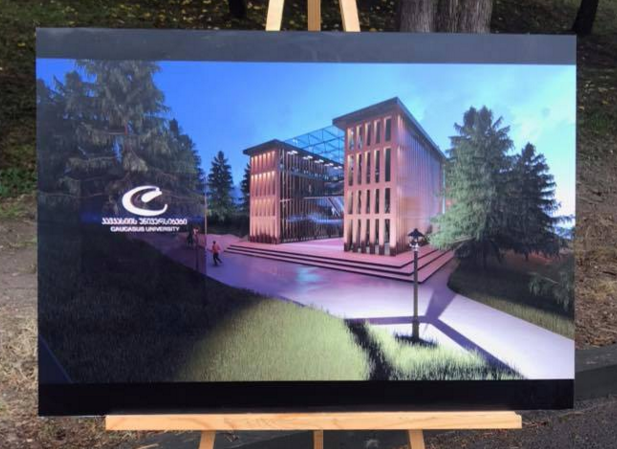 Songhulashvili and representatives from Caucasus University, including founder and president Kakha Shengelia, presented a series of digitally rendered images of the new campus design, a modern, glassy, oversized take on a traditional Kakheti winery, resembling the Chateau Mere and Schuchmann Wines Chateau buildings. 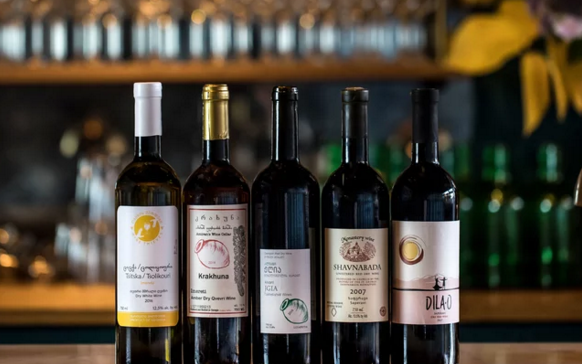 The 2018 Gurjaani Wine Festival presented more than 100 varieties of traditional qvevri wines from both large companies and small family-owned cellars. The festival was held within the framework of Georgian Wine Week, supported by the Ministry of Environment Protection and Agriculture, the National Tourism Administration, and the National Wine Agency. Gurjaani’s festival was implemented by MP Songhulashvili and his staff. The festival was designed to promote the development of wine tourism and introduce wine culture and local traditions to international and domestic visitors. Tbilisi to host new international wine and spirits competition "Georgia – Homeland of Wine"
08.10.2018 (Hvino News). International Eurasia Wine & Spirits Competition "Georgia – Homeland of Wine" (IEWSC 2018) is a new wine contest scheduled to take place on November 7-9 in Tbilisi. IEWSC is organized by the Union of Georgian Oenologists under the official patronage of International Organisation of Vine and Wine (OIV) and with technical support of Poliproject Exhibitions (Moldova). Hvino News is proud to be among the media partners of the IEWSC 2018. 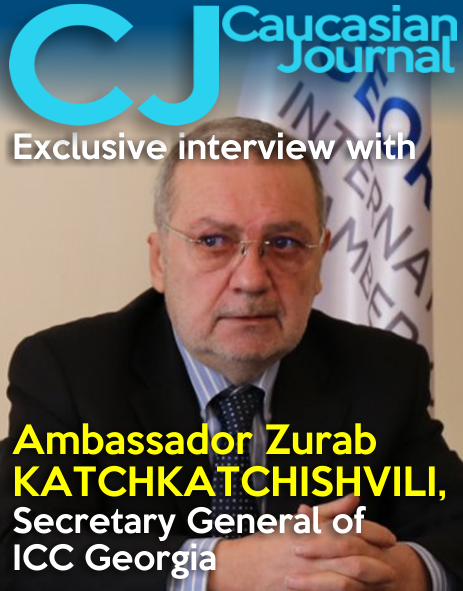 According to official site, IEWSC's international jury is chaired by Murman Kuridze (Georgia), and consists of highly experienced professionals, including General Director of OIV Jean-Marie Aurand. EAWSC 2018 welcomes submissions, while the deadline for receipt of samples is October 29, 2018. The contest is open to all categories and types of wines and spirits, as defined in the "International Code of Oenological Practices", which were produced in compliance with the legislation of the country of origin. Registration card can be filled online. Participation fee starts from 100 Eur (for one sample). The details of participation can be found at official site. The winners will be awarded as follows: GRAND PRIX – over 96 points; GREAT GOLD MEDAL over 92 points; GOLD MEDAL 86 - 91,99 points; SILVER MEDAL 82 - 85,99 points; BRONZE MEDAL 80 - 81,99 points. According to the OIV regulation, the number of distinctions (medals) must not exceed 30 % of the total number of samples admitted to the contest. The winners of will have the right to order bottle stickers representing the awards. The contest will be held with strict adherence to OIV regulations: At least 2/3 of foreign experts will be present in commissions; electronic processing of results; high requirements for the venue and level of organization. 05.10.2018. On October 3, the winery Vardzia Terraces harvested restored historical varieties of rare grapes for the first time in 400 years. The event was held on the territory of the Khizabavra Meskhetian terraces, in the Samtskhe-Javakheti region. Government officials, journalists and the drivers of the "Peaks of the Caucasus" car rally took part in the harvest. The visitors were hosted with famous Georgian wine and delicious dishes. They also had the opportunity to enjoy traditional folk songs. The project aims to promote wine and cultural tourism in Samtskhe-Javakheti. Mamuka Khazaradze, the Chairman of TBC Bank, hosted the guests in Khizabavra village, Aspindza Municipality. “Our company started the rehabilitation of 30 hectares of land [read more: Cultivation of ancient Meskhetian vine begins in Samtskhe-Javakheti - HN] . The first 12 hectares have already been restored and 27 historical varieties of grape have been planted in this area. These unique vine species have not been produced for the last four centuries. This is an important event, as Meskheti has always been the historical winemaking hub and I am delighted that today we are attending the first grape harvest together. 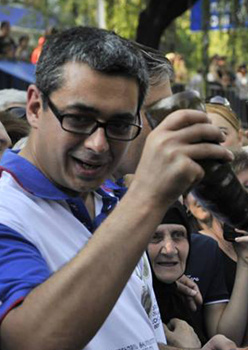 Soon, we will have the first wines made from these ancient grape varieties,” Khazaradze told reporters. 23.09.2018 (Hvino News). National Wine Agency (NWA) announced that its new chairman is Mr. Levan Mekhuzla, who was appointed on September 21. Since April Mr. Mekhuzla has been deputy chairman of the NWA. Levan Mekhuzla was born in 1975. He graduated from Agrarian University in 1997. In 2010 he got MA in Business Management from Tbilisi Free University. 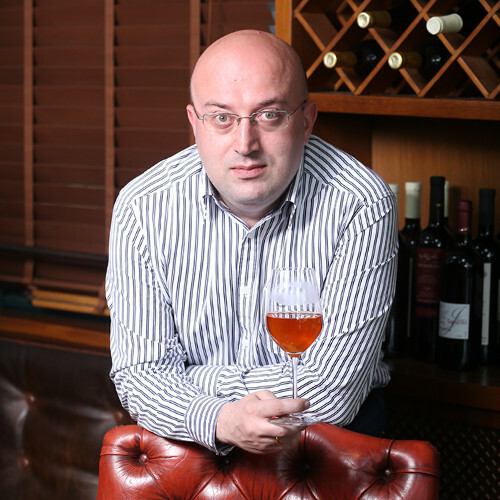 Prior to joining NWA in 2007, Mr. Mekhuzla worked at Bagrationi 1882 (company specializing in sparkling wines production), and Georgian Wine and Spirits Company (GWS). Previous chairman of NWA Giorgi Samanishvili left the office in spring. 22.09.2018. According to SakStat, in January-August 2018, wine in the amount of $ 11.7 million was exported to China, while in the same period of 2017 – wine exports totaled $ 13.6 million. Obviously, Georgia sees a significant decline in exports. 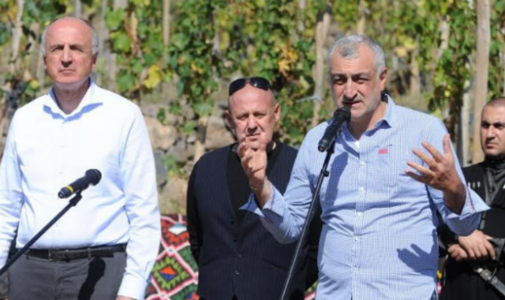 Zurab Ramazashvili, Director of Telavi Wine Cellar, says that exports to China have decreased, but too little time have passed to make far-reaching conclusions about the reasons. "Our partners will give explanations in the coming months, but not earlier. There can be many reasons, including claims to quality, but it is more likely that the main problem is price," he says. Ramazashvili adds that despite this, the company will continue to operate on the Chinese market, and will try to eliminate the problems that caused the decline in exports as soon as possible. Vaziani company’s sales in China have also decreased. According to its founder Irakli Iashvili, in comparison with 2017 the sales fell by 20-25%. 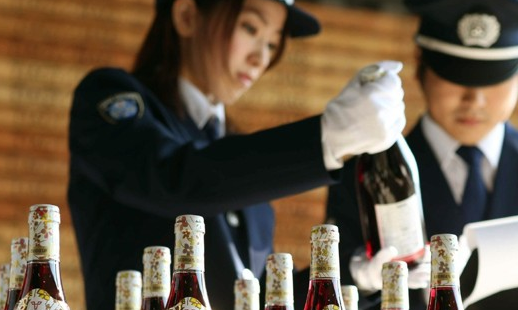 "Our Chinese partners sell Georgian wine in an expensive segment that reduced the demand and the process raises concerns," he notes. In Iashvili’s words, it is difficult to specify the exact reasons for what is happening, but most likely this is due to the stock growth and quality. 20.09.2018. Georgia’s National Wine Agency (NWA) reported that Debra Meiburg, chief of NWA's contractor company Meiburg Wine Media, and a group of wine importers from China recently visited Georgia. Meiburg reported that some of the members of the group are wine importers specialized in producing unique wine varieties and that past experience has shown that conducting such activities in Georgia is very successful. “Georgian wine has moved from position 18 to position 9 on the China's wine market within the last four years. We are all very excited with the success of Georgian wine on the Asian wine market. 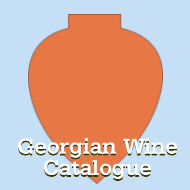 Now it is our mission to promote Georgian wine not only among the wine importers but among the wine consumers as well. We will do our best to focus more on wine consumers' interests in Georgian wine," the NWA quoted Meiburg. Within the wine tour, the guests were able to visit famous wine factories in Kartli and Kakheti: Chateau Mukhrani, Iago's Wine, Teleda/Orgo, Shumi Winery, Vaziani Winery, Kakhuri Gvinis Marani, GWS, Teliani Valley, Friends’ Cellar, Papari Valley, Badagoni, Pheasant's Tears, Vazisubani Estate and Lukasi Winery. They were also familiarized with the traditional qvevri wine-making process in Georgia. A wine tasting was held in Tbilisi where over 100 varieties of wine of 27 different wine companies were presented. The NWA says China is the third largest exporter of Georgian wine. Over 8 million bottles of Georgian wine were exported from Georgia to China within the last eight months. 10.09.2018 (Hvino News). Los Angeles Times - a leading US newspaper - in a recent issue published an article focusing on Georgian wine, entitled "In Georgia, wine is a centuries-old tradition that has brought new appeal to the republic". 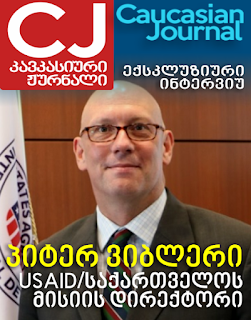 The article is authored by John Henderson, who visited Tbilisi and Telavi. He spent two weeks this summer in Georgia, at the eastern end of the Black Sea, and toured some of the 20 wineries around the capital of the Kakheti region. He starts his text as follows: "It was known as the “Tuscany of the Soviet Union”... Everyone in the Soviet Union knew it, thanks to wine, the greatest gift the Republic of Georgia gave mankind. Wine was being produced south of Tbilisi, Georgia’s capital, as early as 8,000 years ago... Throughout its history and its oppression, Georgia always had wine to fall back on. It became a form of expression when Georgians had none. And it was the main source of wine for Mother Russia, its neighbor. And since independence in 1991 and a Russian embargo in 1998, improved production and marketing have made Georgian wines among the trendiest in the world." 07.09.2018 (Hvino News). 14 Georgian wines have won top awards at prestigious competition Mundus Vini 2018 Summer Tasting, organized by German wine magazine publisher "Meininger Verlag". The competition is held twice a year: In summer and before the ProWein exhibition. 28.08.2018 (Hvino News). 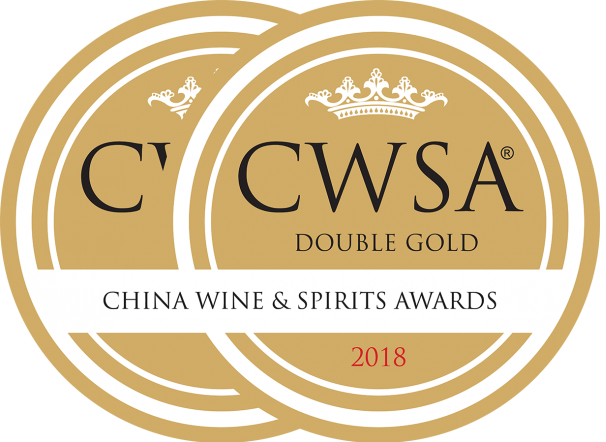 Eight Georgian wines and one chacha were awarded with double gold awards at China Wine & Spirits Awards (CWSA) 2018. Besides the top "double gold" wards, Georgian wines won 23 gold medals, 5 silver and 9 bronze awards. This is a huge progress compared to last years' performance at CWSA.